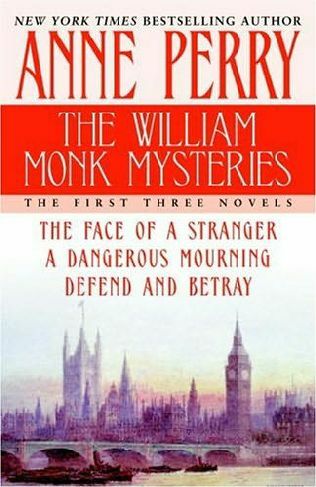 Anne Perry (born Juliet Marion Hulme) is an English author of historical detective fiction. 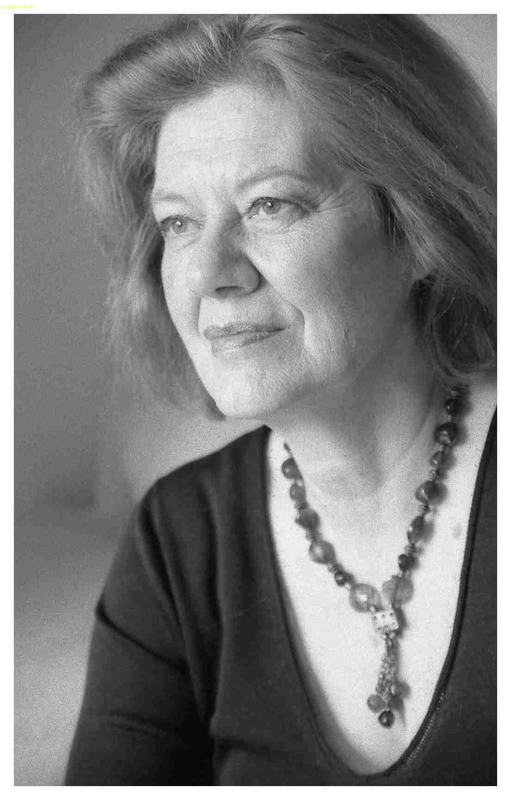 Anne Perry was born in Blackheath, London on 28 October 1938. As of 2009 she has published 49 novels, and several collections of short stories. 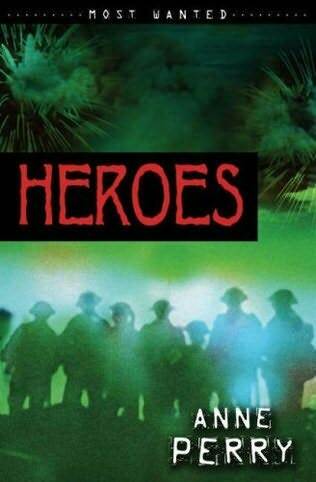 Her story Heroes, which first appeared in the 1999 anthology Murder and Obsession, edited by Otto Penzler, won the 2001 Edgar Award for Best Short Story. What many people don’t seem to realise is that Anne Perry was convicted of the brutal murder of her friend’s mother in 1954. Together with her school friend Pauline Parker, Anne Perry, (then Juliet Hulme) murdered Parker’s mother, Honora Rieper, in June 1954. Hulme’s parents were in the process of separating, and she was supposed to go to South Africa to stay with a relative. The two teenage girls, who wrote gruesome murder stories together, had created a rich fantasy life together populated with famous actors such as James Mason and Orson Welles. They did not want to be separated. On 22 June 1954, Perry (Hulme) and Parker took Honora Rieper for a walk in Victoria Park in their hometown of Christchurch. On an isolated path Perry (Hulme) dropped an ornamental stone so that Ms. Rieper would lean over to retrieve it. At that point, Parker had planned to hit her mother with half a brick wrapped in a stocking. The girls presumed that would kill the woman. Instead, it took 45 frenzied blows from both girls to finally kill Honora Rieper. The brutality of the crime has contributed to its notoriety. Perry (Hulme) and Parker stood trial in Christchurch in 1954, and were found guilty on August 29 of that year. As they were too young to be considered for the death penalty under New Zealand law at the time, they were convicted and sentenced to be detained at Her Majesty’s Pleasure. In practice, this sentence meant they were to be detained at the discretion of the Minister of Justice. Perry (Hulme) and Parker were released separately some five years later. A condition of their release was that they were never to meet or contact each other again. These events formed the basis for Peter Jackson’s 1994 film Heavenly Creatures, in which Kate Winslet portrayed teenaged Juliet Hulme (Anne Perry), and Melanie Lynskey portrayed a teenage Pauline Parker. After being released from prison in 1960, Juliet Hulme took the name Anne Perry and continued writing about murder. 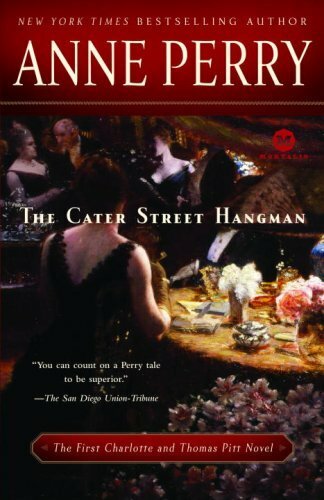 Her first novel, The Cater Street Hangman, was published under this name in 1979. Her works generally fall into one of several categories of genre fiction, including historical murder mysteries, detective fiction and religious fantasy. Many of them feature a number of recurring characters, most importantly Thomas Pitt, who appeared in her first novel, and amnesiac private investigator William Monk, who first appeared in her 1990 novel The Face of a Stranger. Most of Anne Perry’s novels feature a grisly or brutal crime that is eventually solved by the protagonist. Interestingly, there are no references to Interiors or Heavenly Creatures or So Brilliantly Clever or Ian Rankin’s Evil Thoughts or Reflections of the Past on Anne Perry’s website.